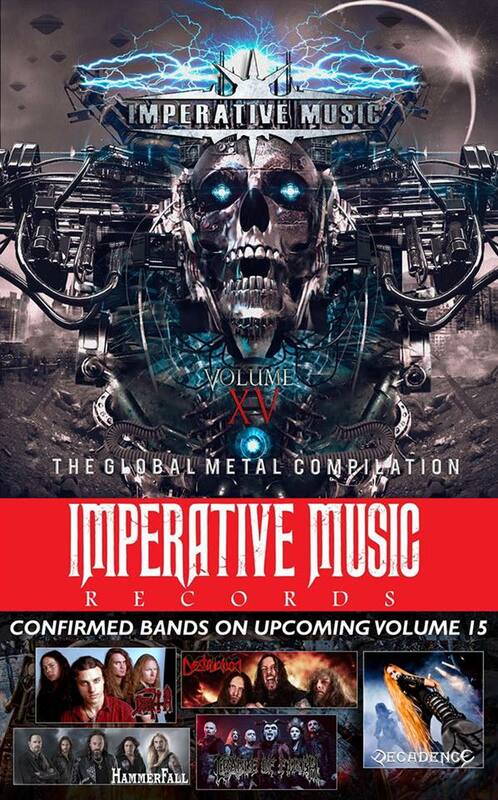 Imperative Music Agency Compilation: Swedish Melodic Thrash Metal - DECADENCE from Stockholm! Swedish Melodic Thrash Metal - DECADENCE from Stockholm! Swedish expert ones in Melodic Thrash! 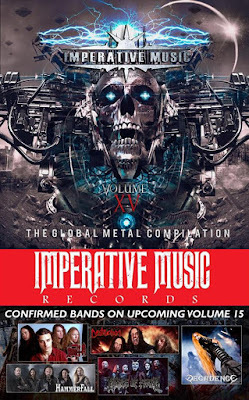 DECADENCE from Stockholm, Sweden confirms collaboration with Brazilian label/agency IMPERATIVE MUSIC and will be featured on the worldwide album IMPERATIVE MUSIC COMPILATION VOLUME XV alongside major acts DEATH (OFFICIAL), DESTRUCTION, CRADLE OF FILTH and HAMMERFALL. The release is set to April 2018. We are proud to have Decadence in our new worldwide compilation; they keep the old spirit of the Underground alive. 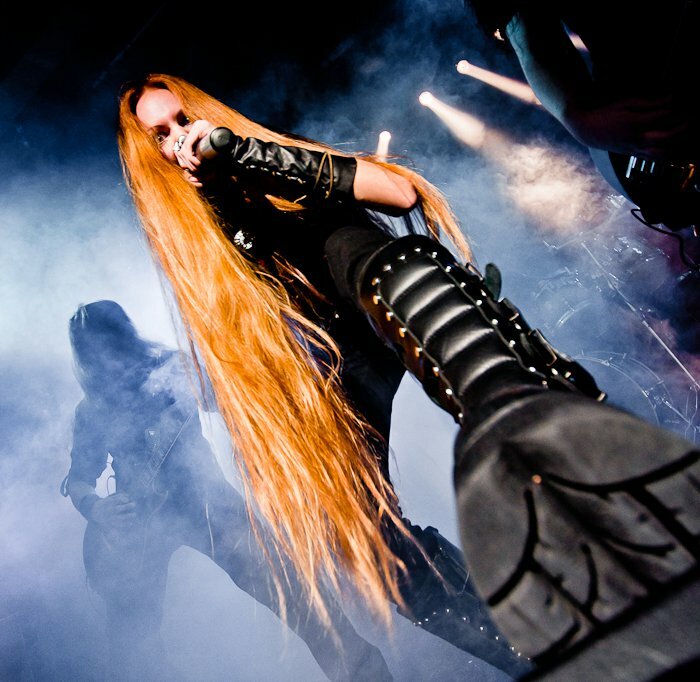 Musically, wait to hear awesome Swedish Thrash Metal band featuring powerful female vocals! Check out their new album “Undergrounder”, ideal to fans of Kreator, Destruction, Arch Enemy, (old) In Flames, Slayer.